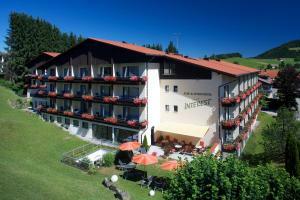 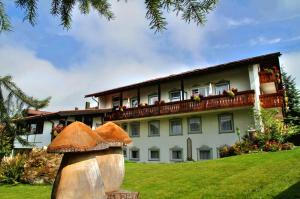 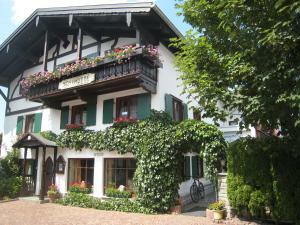 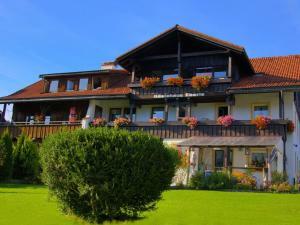 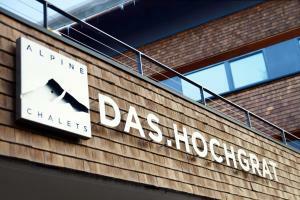 This hotel is situated in the heart of Oberstaufen. 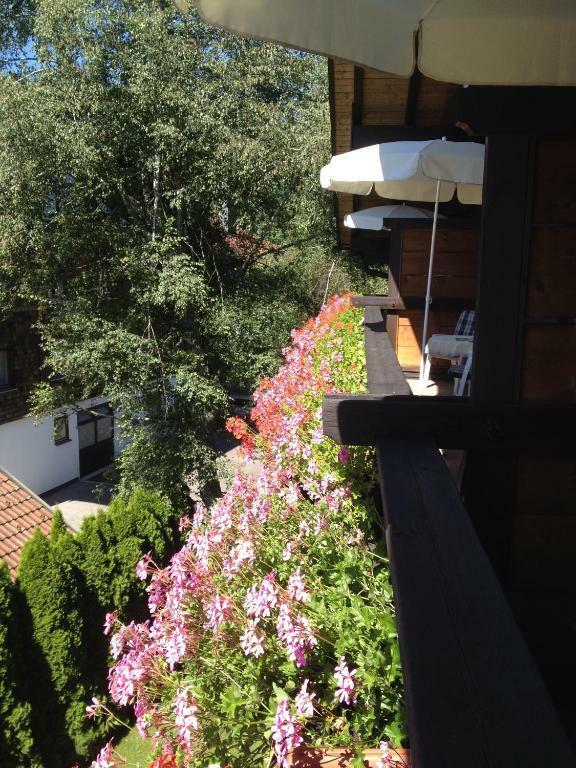 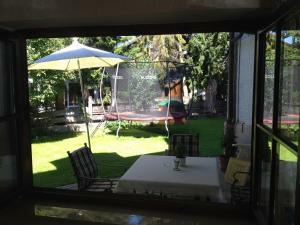 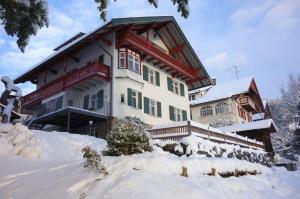 Kur- und Ferienhotel Haser offers free WiFi and free private parking. 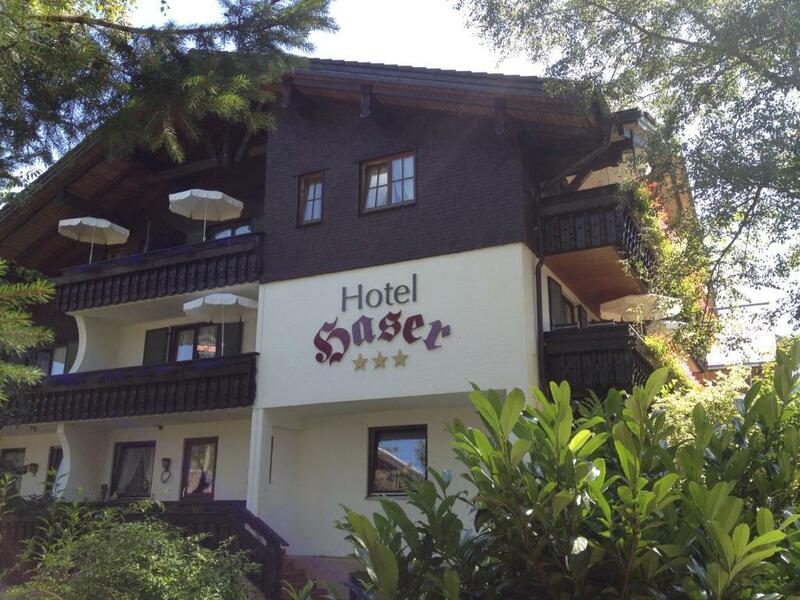 Rooms at Kur- und Ferienhotel Haser come with a flat-screen TV with cable channels as well as a private bathroom with bathrobes, toiletries and a hairdryer. 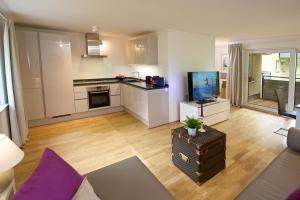 Some rooms have a seating area, a balcony or a terrace. 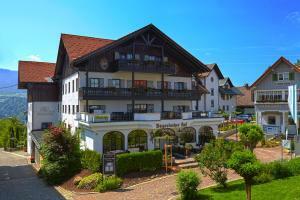 A lavish breakfast is served at Kur- und Ferienhotel Haser. 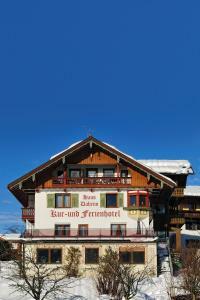 Guests will receive the OberstaufenPLUS card, which offers free ski passes, free public transport and reduced entrance to several attractions. 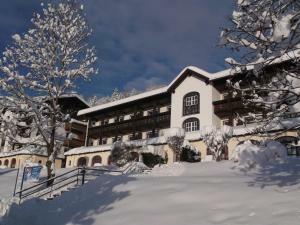 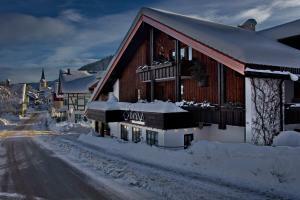 This hotel offers ski storage space and free rental bicycles. 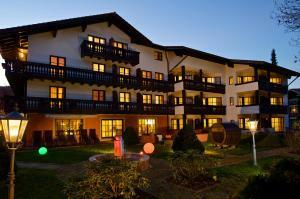 Guests can enjoy various activities in the surroundings, including skiing and golf. 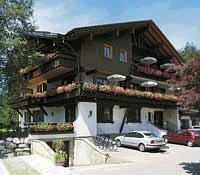 The Imbergbahn is 3.9 km from Kur- und Ferienhotel Haser, while the Fluhexpress is 4.3 km away. 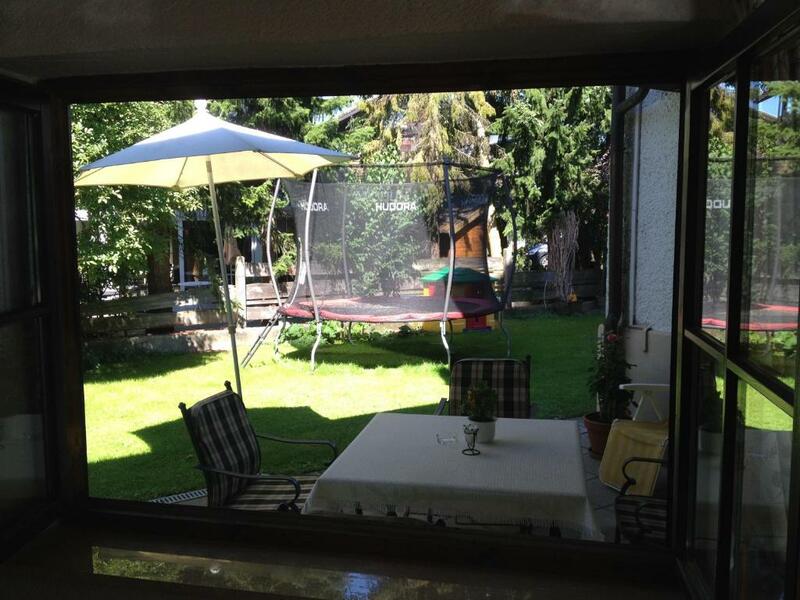 Friedrichshafen Airport is 39 km away.